EPA Estimatedi Based on Murano 2015 EPA mileage ratings. Use for comparison purposes only. Your mileage will vary depending on how you drive and maintain your vehicle. 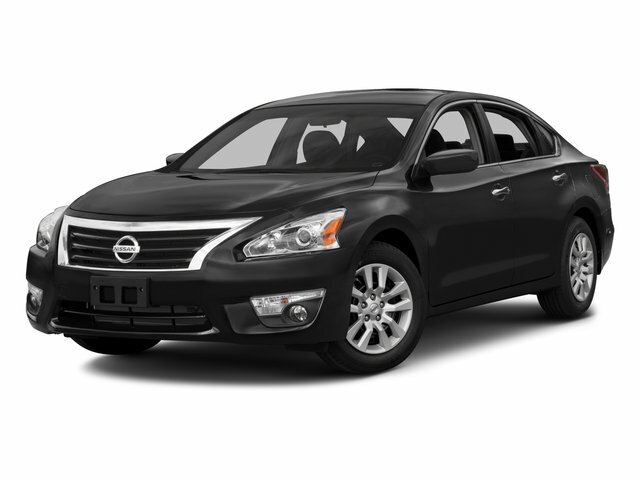 NISSAN CERTIFIED, ALL WHEEL DRIVE, SUNROOF/MOONROOF, BACK UP CAMARA, CVT with Xtronic, AWD, 11 Speaker Bose Premium Audio System, Power Panoramic Moonroof, Premium Package. Clean CARFAX. Certified.